Everywhere, one hears the names of the Lord. As the mantra, "Hara Harō Harā!" reverberates, the whole atmosphere is charged with the air of divinity. For everyone assembled here, no other thought occupies the mind except that of Murugā. 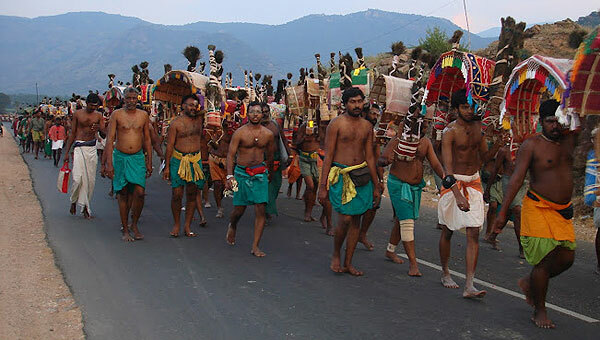 At Palani every day is a festival day. People from all over India and abroad, without any distinction like class, caste or region, gather here to glimpse Palani Āndavar and get his grace. 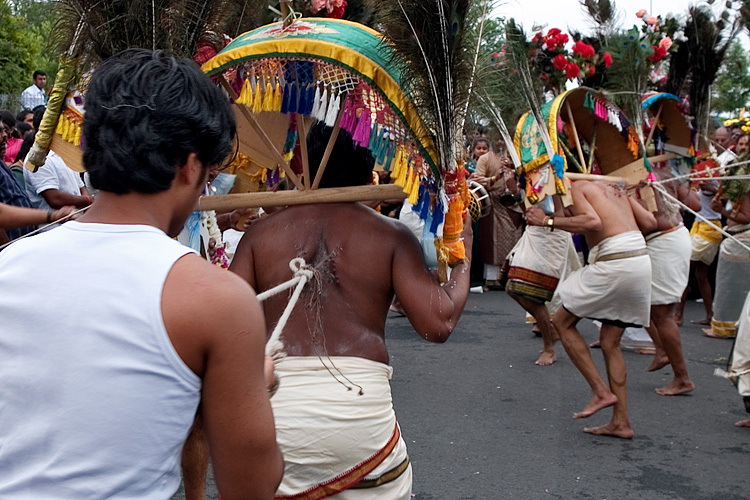 But when Thaipūsam comes, the festivities around Palani defy description. All of Palani looks like a sea of devotees, wearing saffron robes, foreheads smeared with the sacred ashes of Vibhuti, hands carrying the arch-offering Kavadis, tongues chanting the glory of Murugā, Hara Harō Harā!, hearts full of devotion and ever in thoughts of Murugā. 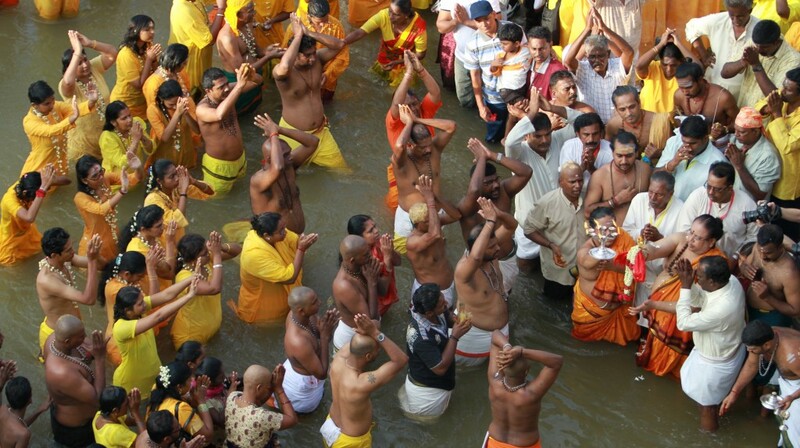 They march forward to immerse themselves in Muruga experience. They forget all their worldly worries and come to Palani to surrender themselves at the Lotus Feet of Murugā.  What is the significance of Thaipūsam? 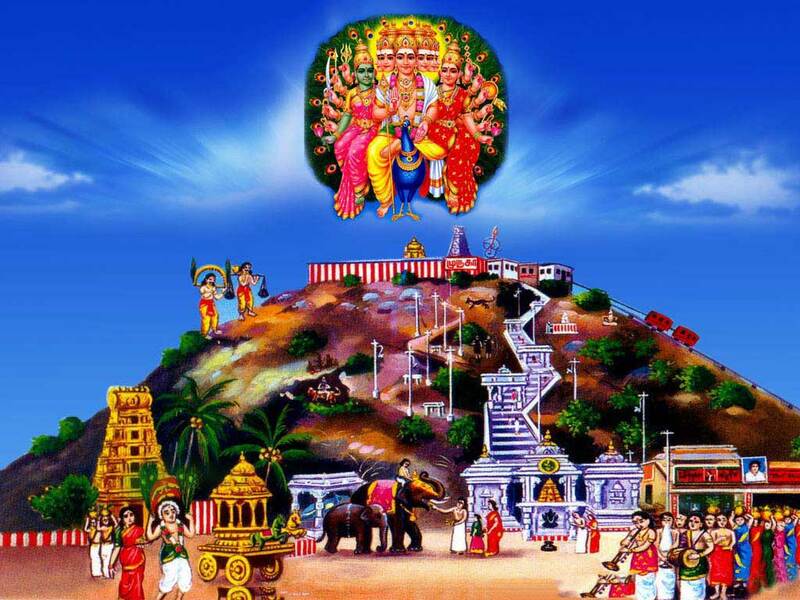 Why do all Murugā devotees converge at Palani temples on this day? Why do they consider this day as most auspicious? 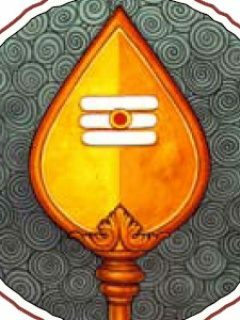 The word Thaipūsam is derived out of two Tamil words. ‘Thai’ refers to the Tamil month and pūsam refers to the star (nakshatram). It is believed that on the day of pūsam star in the month of ‘Thai’, Mother Parvati gave Murugā the all-powerful Vēl (the spear). Therefore, while we worship Murugā on this day, it is also necessary for us to know the significance of Murugā’s weapon, Vēl, which brought about the victory for Murugā. Having acquired some extraordinary powers, the demon Sūrapadman became ego centric and started harassing devas and devotees. Since he possessed an extra ordinary power, it needed an extra ordinary power to put an end to his atrocities. 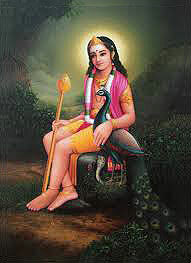 Murugā manifested on the earth, attained victory over evil forces and selected Palani as his abode On the Thaipūsam day, we worship Murugā holding the powerful Vēl, sitting majestically on his transport, peacock at Tiru Avinangudi temple at the base of the hill. It was the Vēl given by mother Parvati with her blessings that brought about the victory for Murugā. Murugā, who was already powerful by virtue of his divine birth was vested with a powerful weapon, called Vēl, in order to achieve his end. Therefore, the Vēl symbolises not just power but also victory. The word Vēl is derived from the Tamil word Velluthal, which means attaining success or victory. 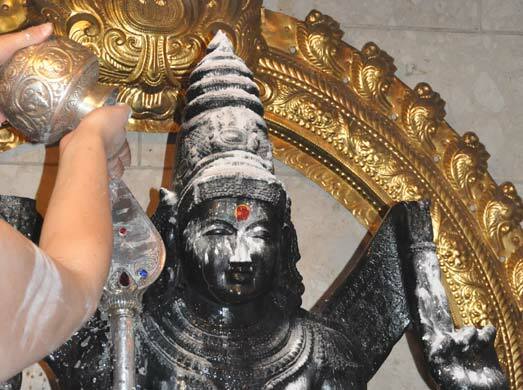 Therefore, Thaipūsam is celebrated as a mark of victory of good over evil. There is no doubt that the devotee who worships Vēl would win the battle of life and come out successfully. What exactly is the power the Vēl carries? This life that we have taken is not an accident. This life has come as a consequence of the actions we have taken before. We are forced to carry forward this life and face sufferings because of our past actions (karma or vinai). Arunagirinathar, the author of Tiruppugazh says that the Vēl of Murugā wards off the adverse effects arising out of our Karma. He described the Vēl as ‘Vinai Thīrkkum Kadir Vēl’, the weapon that is powerful enough to ward off ‘karma’. The Vēl is described as Jnāna Vēl, that Vēl that radiates the light of knowledge and enlightens our vision. The formation of Vēl has different connotations. The lower part that runs deeper and lengthy shows the depth of knowledge. The wider portion at the top represents the vastness of the knowledge. Finally the pointed edge of the Vēl denotes the sharpness of intellect. Most of our problems arise because of our ignorance that this world we live in is real. This world is only a dream, an illusion and an image created by Māyā. One who worships Vēl would be enlightened and realize the truth that Murugā alone is real and our ultimate way for liberation. 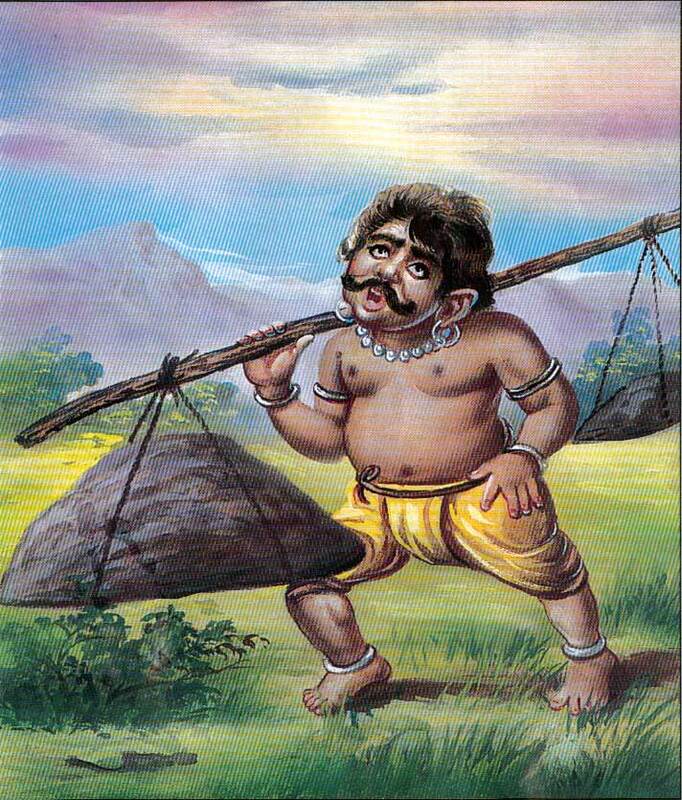 Tiru Vakuppu composed by Arunagirinathar says that the Vēl has the power to clear all obstacles in life, nullify ill effects of past action (karma) and even change a person's destiny for the better. The devotee who chants the hymns of Vēl Vakuppu faithfully would be protected from all external threats and led to a life of happiness. Vēl Vakuppu illustrates the power of the Vēl thus: “It is reminiscent of the beautiful eyes of Valli. It has the power to destroy the evil forces and protect the noble souls. Just as it liberated Indira from the clutches of demon Sūrapadman, it liberates the devotees from the clutches of ignorance, karmas and vāsanas.” The light that radiates from it is equivalent to the brightness of thousand rising suns. The grace that radiates from it removes the miseries of devotees. It stands by those who chant Tiruppugazh, guide them, direct them and help them. It gives them courage to face the challenges of life. In all his works, Tiruppugazh, Kandar Anubhūti, Kandar Alankaram, Vēl Vakuppu and Virutham, Arunagirinathar gives a beautiful description about different divine attributes of Vēl. The Vēl that pierced through the body of Sūran and destroyed all evil forces represented by him continues to guide mankind by providing solace, protection, knowledge and courage. Having described the glory of Vēl, it also becomes necessary for this writer to point out some of the practices being followed by devotees without full knowledge about Vēl. The Vēl was meant to be used against the demon, Sūrapadman and all the evil forces he represented, but the Vēl is never meant to be used on devotees’ own body. The practice of inflicting pain on our body has come out of our ignorance. Devotees should be aware that the Vēl symbolizes knowledge. As the knowledge dawns, we become aware of the presence of Murugā right within us. This body is a temple where Murugā resides. Therefore, devotees should never pierce the Vēl through their cheeks or put Vēl to any adverse use on their body where Murugā resides. Let us worship Vēl with devotion and smear vibhūti, the sacred ash on our body!